Join me this Friday at 9PM as I welcome guests Régine Roumain, Executive Director of Haiti Cultural Exchange and founder and organizer of the Haiti Film Fest -- which will offer its 3rd installment this year. 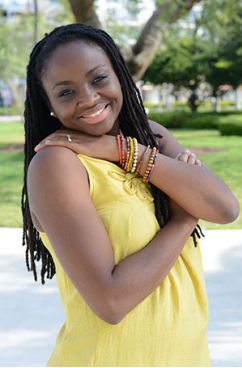 She will bring along Director Patrick Ulysse and actor Macc Plaise. Patrick's film, Forever Yours, is screening at the Film Fest. 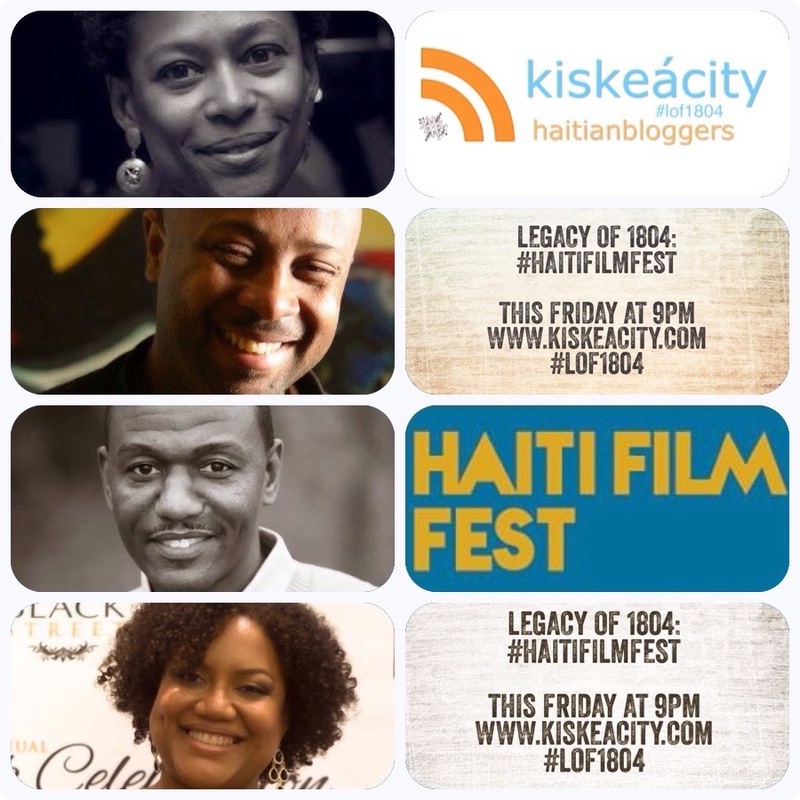 Listen live or archived at http://www.blogtalkradio.com/pancaribbean/2015/04/25/legacy-of-1804-with-haitifilmfest-lof1804 or on the phone (live only) at (714) 242-6119 . Make sure to check #LOF1804 for live updates made during the show. Join me tonight at 9PM as I welcome Jean David Prophète of Journée Internationale de la Diaspora Haitienne in Montréal (April 25th) and Father Edwin Paraison, ex-Minister of Haitians Abroad (MHAVE). We discuss entrepreneurial efforts of the Haitian diaspora in Montréal and whether a boycott is an answer to the denationalization of Dominicans of Haitian descent. EPIZÒD SA-A AN KREYÒL. THIS EPISODE IS IN HAITIAN. Listen at http://www.blogtalkradio.com/pancaribbean/2015/04/18/legacy-of-1804-with-diaspora-day-in-montral-and-edwin-paraison-haiti-dr at 9PM or via the phone at (714) 242-6119. Listen to my show tonight at 9PM at http://www.blogtalkradio.com/pancaribbean/2015/04/11/legacy-of-1804-with-joseph-harold-pierre-stopapartheidrepdom-haiti-dr or by calling (714) 242-6119. Join me for this year's third installment of LOF1804 on the Haiti-DR crisis. 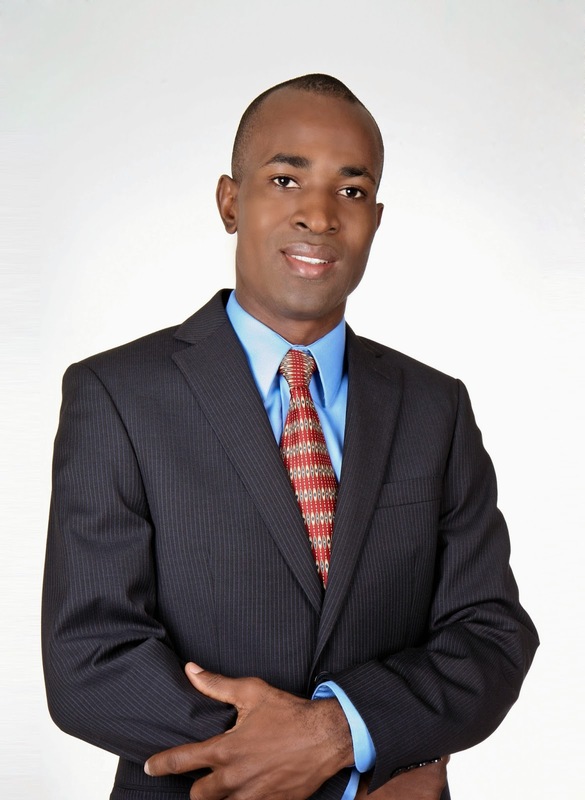 We will speak to Joseph Harold Pierre, an economics professor based in the Dominican Republic. We may also be joined by other guests who are working on the issue of the denationalization of Dominicans of Haitian ancestry. 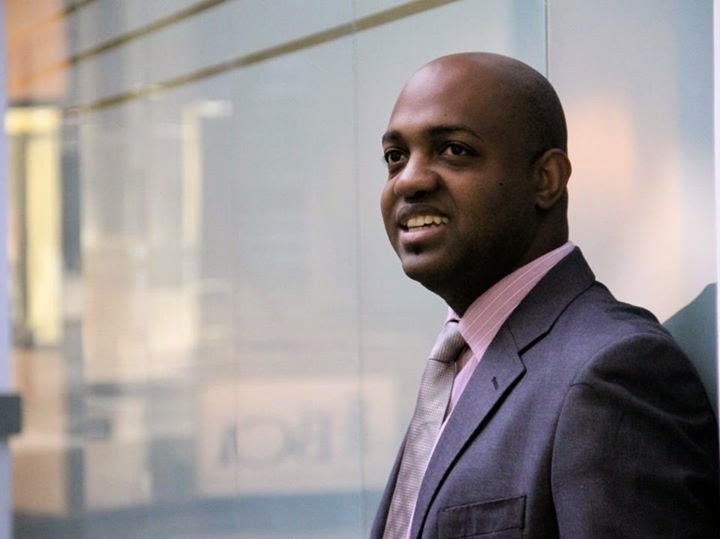 Joseph Harold Pierre is an economics researcher at the Dominican Republic's Ministry of Finance and and economics professor at Pucamaima University in Santo Domingo. 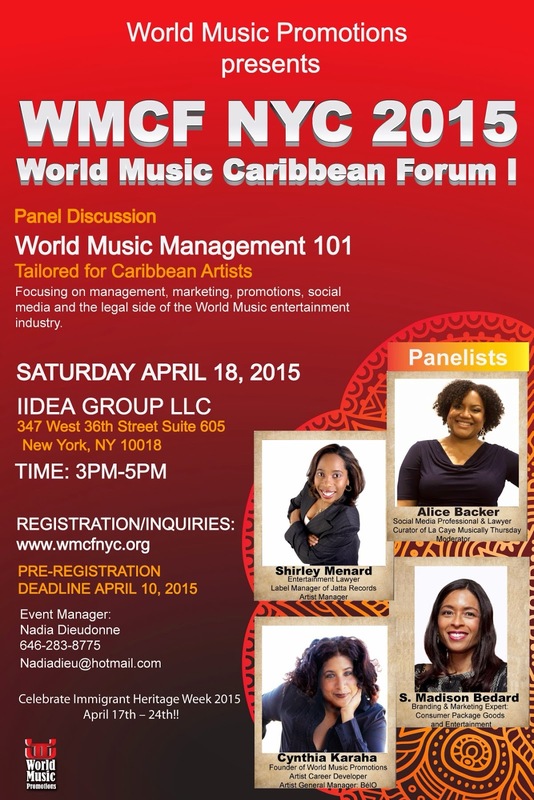 This is a FREE event but please RSVP by April 10th at the latest at http://www.wmcfnyc.org/registration-form.html. Space is limited so this is a firm deadline. Celebrate Immigrant Heritage Week 2015!